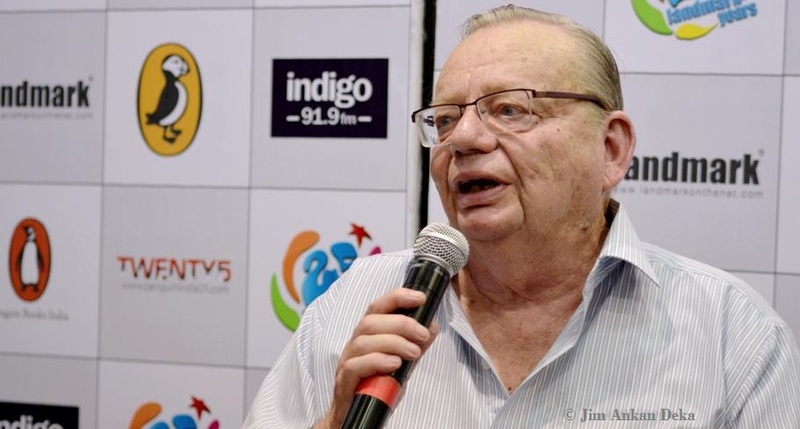 Ruskin Bond, author of many widely sought after books, was at the Landmark store in Forum Mall, Bangalore, on June 6, 2012, to release his new book of poems "Hip Hop Nature Boy and Other Poems" published by Penguin Books India. 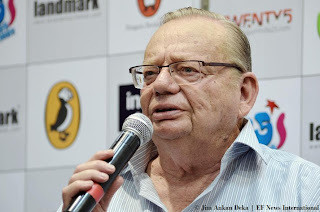 The event "Meet Ruskin Bond at Landmark" was organised by Penguin Books and Landmark to celebrate their 25th anniversary this year. 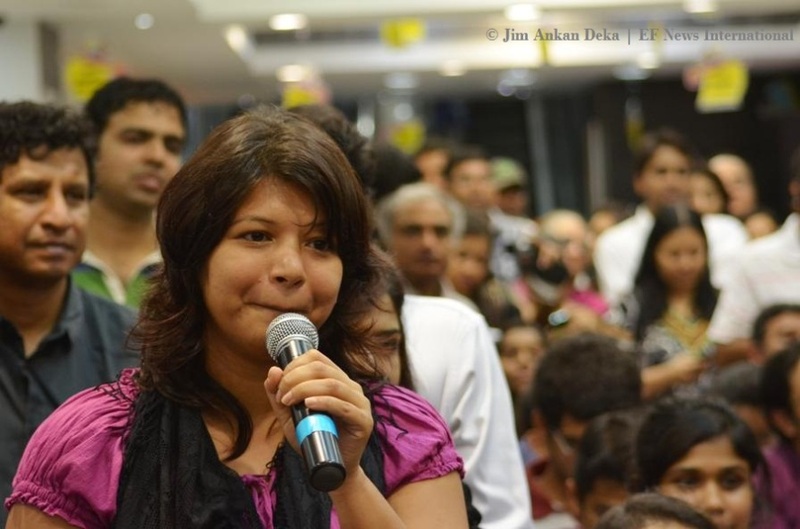 With around 200 spectators, the event was grand and aesthetical. 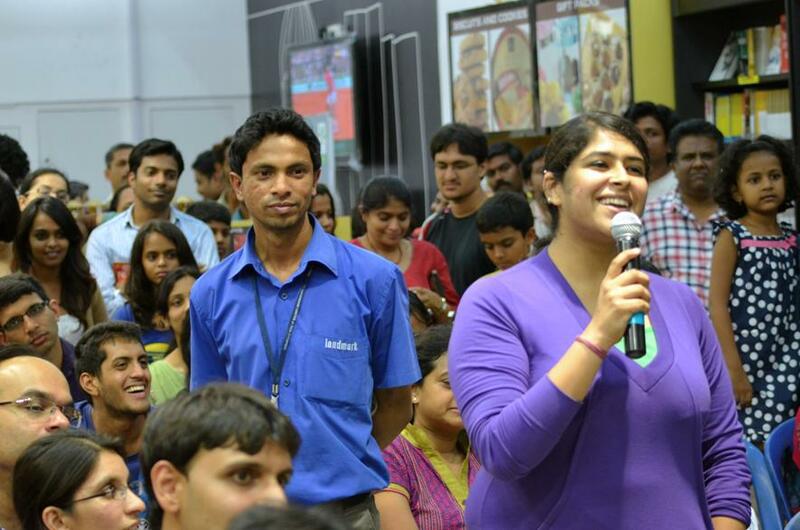 After the inauguration ceremony, the author cut a cake along with his favourite audience - children, recited a poem from the new book, answered few questions of his fans and signed autographs. Ruskin Bond is an Indian author of British descent born in Kasauli, Himachal Pradesh in 1934. His first novel "The Room on the Roof", written when he was seventeen, received the John Llewellyn Rhys Memorial prize in 1957. He received the Sahitya Academy award in 1993 and the Padma Shri in 1999. 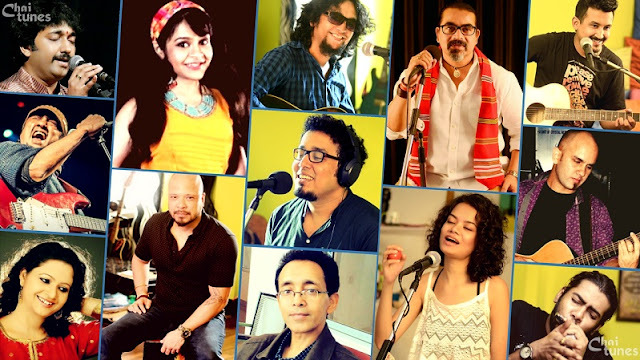 Presently he is staying in Landour, Mussoorie, with his extended family. 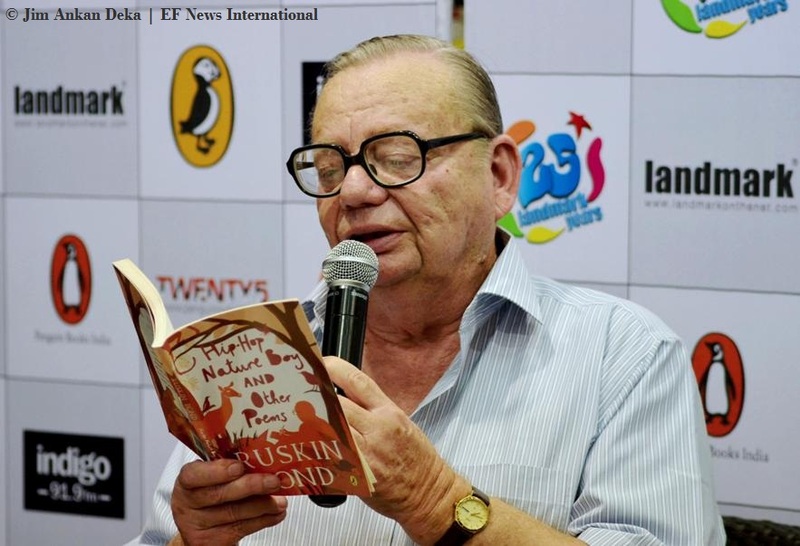 mr. Ruskin bond is really a good author..